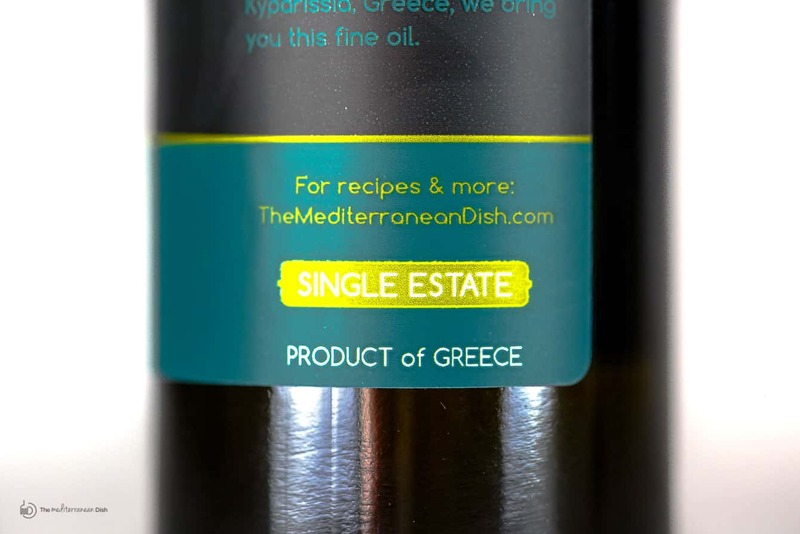 Our Private Reserve extra virgin olive oil comes from the Hinaris Family Estate in Kyparissia, Greece. 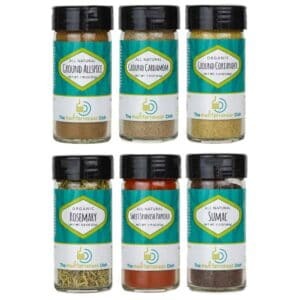 Organically grown and processed from native Koroneiki olives. 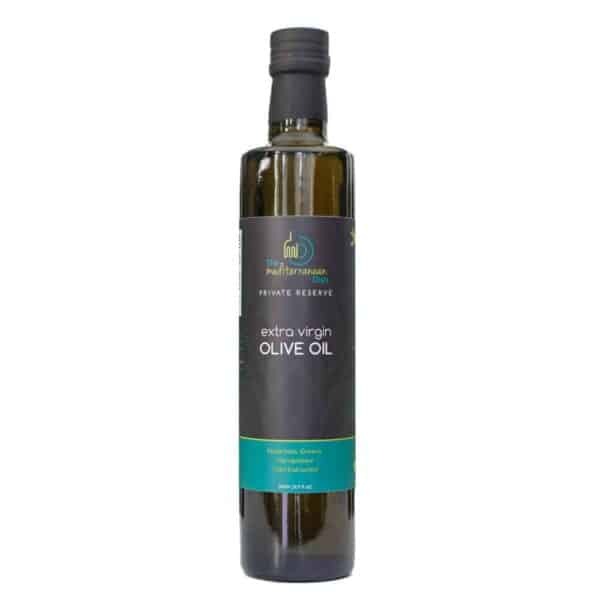 Our partners, the Hinaris family have been producing olive oil for more than 100 years in their groves located in the coastal town of Kyprissia in Messenia, Greece. 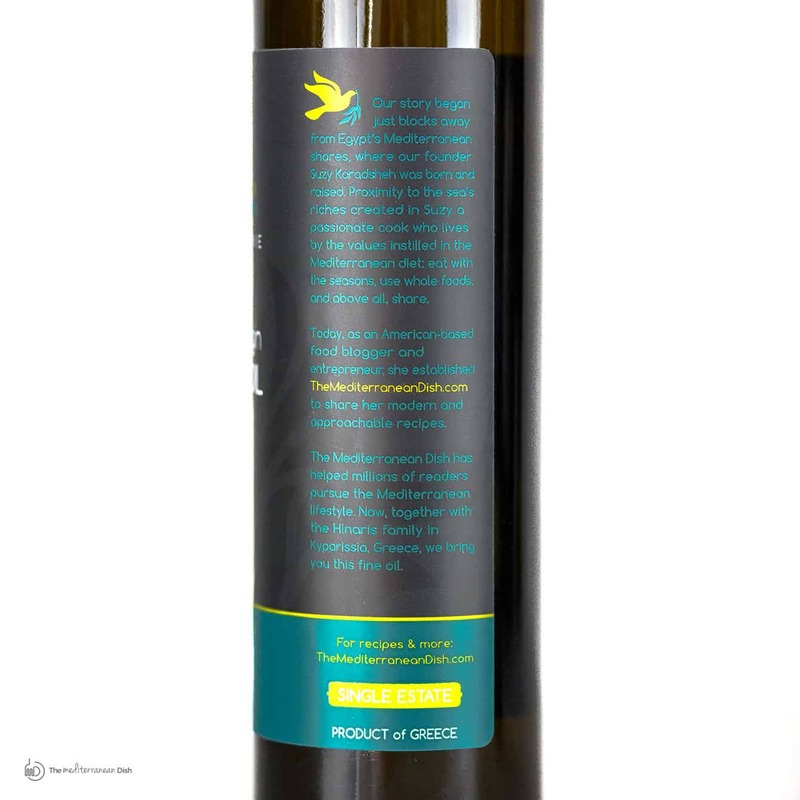 Unlike many other oils which are blended from more than one variety of olives, or combining oils from different countries, this is a fresh, lively mono-varietal pressed from Koroneiki olives. 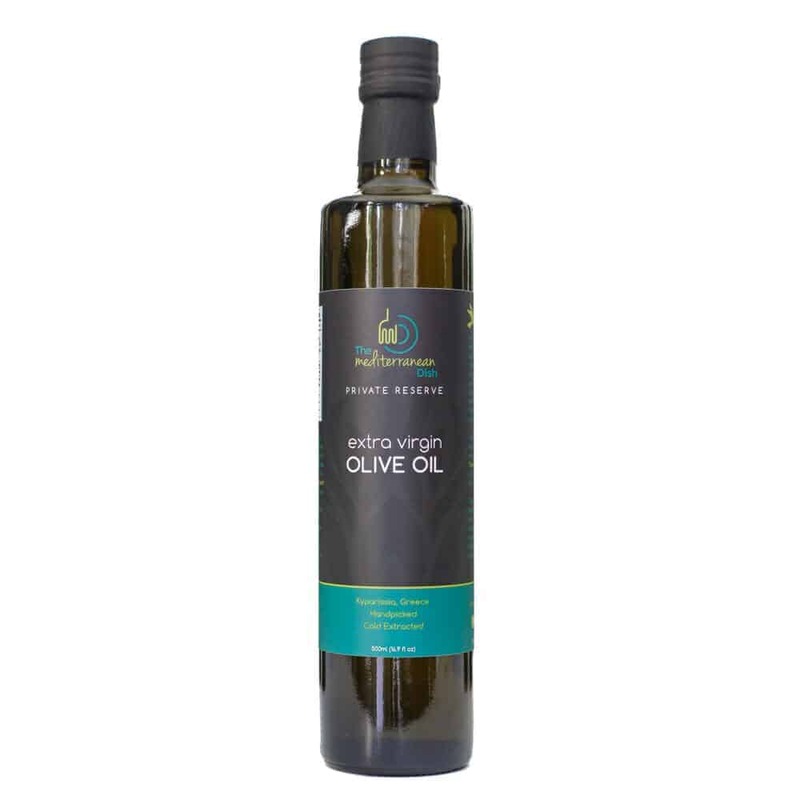 The Hinaris family continues to follow the same old method of handpicking, which prevents bruising and therefore preserves the quality of the olives. The olives are then crushed within hours of being harvested, which is important to preserving quality and ensuring extremely low acidity levels. 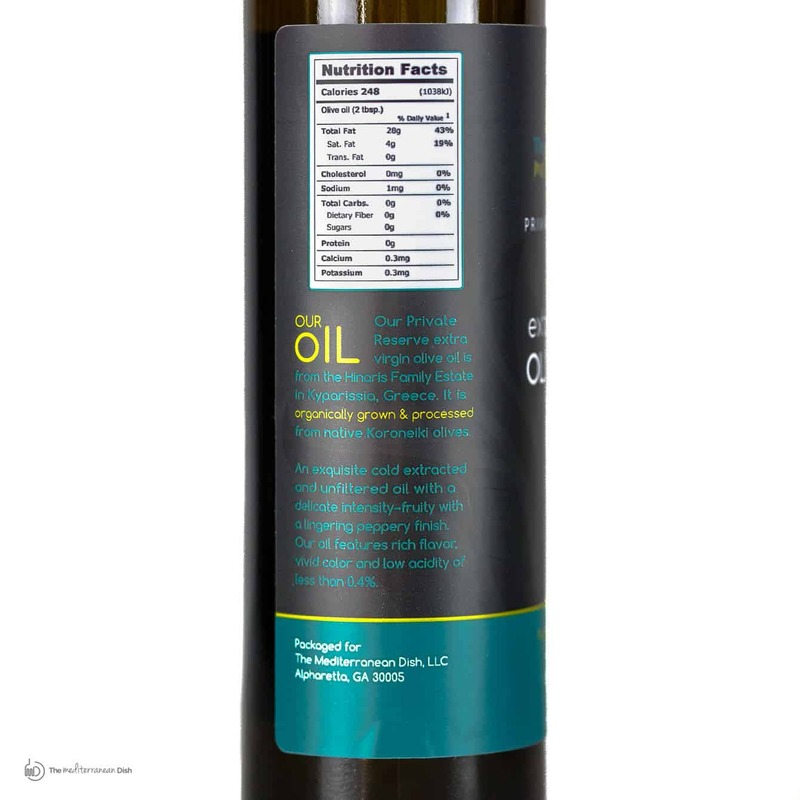 As a result, our Private Reserve Extra Virgin Olive Oil is an exquisite medium-intensity oil with hints of fresh green herbs, a mild bitterness with a peppery finish. 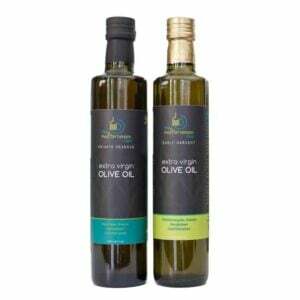 It is a subtle, balanced and harmonious oil that we enjoy using on a daily basis, both as a finishing oil and in cooking!